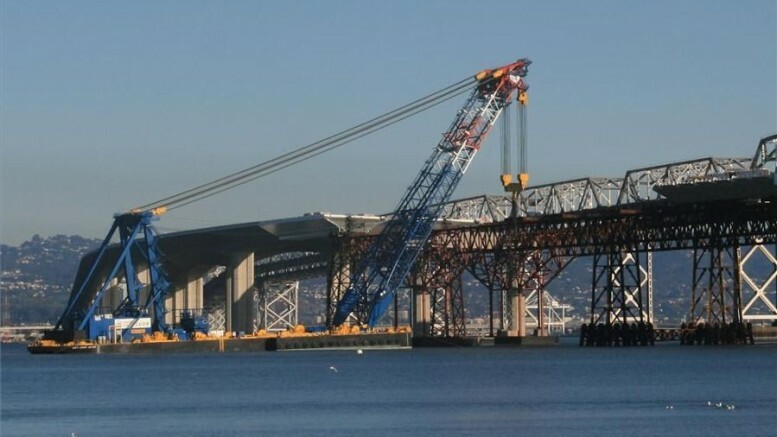 The Federal Government has invested about N2.7tn in infrastructure in the last three years, the Senior Special Assistant to the President on Infrastructure, Ms Imeh Okon, has said. Speaking on Friday in Uyo, Akwa Ibom State during a High-Level Stakeholders Retreat on Public-Private Partnership, Okon said the government went back to the 25 years Master Plan on infrastructure development through Public Private Partnership. “The Federal Government has invested N2.7tn in infrastructure in the last three years and as you can see, some of the dividends have been the N100bn that we have injected into rail projects. “What we have done as a government is to go back to the 25 years master plan on the rail sector. What you are seeing right now in terms of rail infrastructure is as a result of the master plan that was on the ground,” Okon said. She, however, said over-dependence on oil revenue had been a great challenge to the government as a result of instability in the prices of oil in the last four years. Earlier in his remarks, the Acting Director-General, Infrastructure Concession Regulatory Commission, Mr Chidi Izuwah, said the partnership would enhance economic prosperity, development and growth. He gave the assurance that the Ibom Deep Seaport, when completed, would decongest the Lagos seaports. “Ibom Deep Seaport is a PPP project that is going to bring $2.5bn of investment and change the landscape of infrastructure in the country. “It will have solutions to traffic congestion in the Lagos ports because those goods that normally go to Lagos will come here. This has been done in partnership with the ICRC. 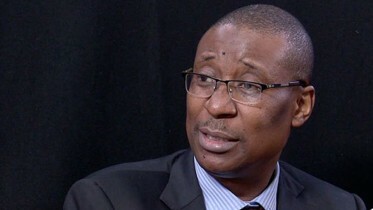 Be the first to comment on "FG Spends N2.7tn on Infrastructure"
The Minister of Industry, Trade and Investment Dr. Okechukwu Enelamah, on Thursday denied involvement in any illegal transfer of funds out of Nigeria by MTN….